Are you planning an ambitious building project? If so, you might want to give Acorn Building Contracts a call as we specialise in delivering building projects on time and in full. Our builders in Hampshire possess a wealth of knowledge and experience and provide a full design and planning service to ensure that your project never exceeds your budget. To learn more about what Acorn Building Contracts can do, read on below or phone us on 023 8024 3336. 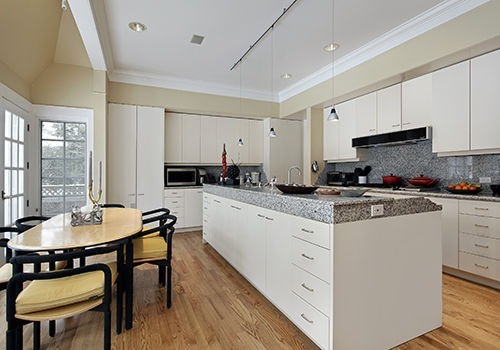 Whether you’re looking to create more space inside your commercial premises or treat yourself to a luxurious new kitchen, you need the number one builders in Hampshire. 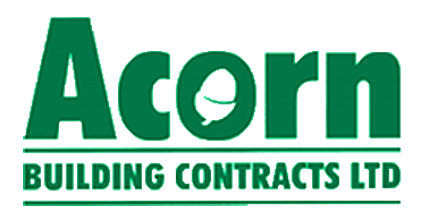 Here at Acorn Building Contracts, our Check-A-Trade approved company is widely regarded as the number one choice for domestic and commercial building projects. When you’re looking for quality and affordability, you simply cannot go wrong by choosing Acorn Building Contracts. To learn more about our process and how our builders Hampshire specialists can benefit you, read on below. What can our Hampshire builders do for you? Here at Acorn Building Contracts, we recognise that everyone has different levels of expectation from their building work. 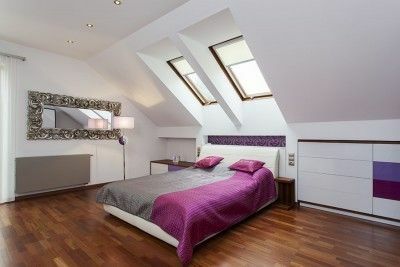 With our incredible range of services, you’ll find that our builders in Hampshire can be most accommodating. Before we proceed, we’ll sit down with you to discuss your needs in further detail. We supply a bespoke service in which we tailor everything that we do to your exacting specifications. All of the above options are available in a wide selection of styles with materials and colour schemes to suit all preferences. Our Hampshire builders can even supply you with the latest appliances for your kitchen, direct from the best brands around. Plus, with our comprehensive service that features all trades under one roof, you won’t other builders in Hampshire to get the job finished. As soon you are happy for us to proceed, our builders Hampshire professionals will sign off on the design and begin the build phase of your project. Every job that we undertake is carefully managed by a project leader whose job it is to maintain the highest levels of quality throughout. We never cut corners and will ensure that all work is completed in-line with industry standards and in full compliance with health and safety. When you choose our builders in Hampshire, you can be confident in the quality of our workmanship as we use materials that have been carefully sourced from trusted suppliers. We try wherever possible to minimise any disruption, however, given the nature of the work, some disruption is to be expected. As such, our builders Hampshire team will aim to work in a way that is both prompt and reliable. Upon completion of your building project, we’ll complete one final inspection to make certain that nothing is out of place. Once everyone is satisfied with the final result, our builders in Hampshire will hand the project over to you along with all necessary building certificates. In the event that any issues arise, just give us a call, and we’ll be back as quickly as possible to put everything right again. Why should you trust our builders in Hampshire? If you’re looking for the finest builders Hampshire has to offer, look no further than Acorn Building Contracts. Drawing for more than 25 years of experience, Darren Cunliffe formed Acorn Building Contracts for a single purpose – to meet the building requirements of domestic and commercial customers in a way that is highly affordable. At Acorn Building Contracts, we boast a fully qualified and certified workforce. Each member of our exceptionally talented Hampshire builders team is Gas Safe approved, and our company are proud members of the NICEIC. We are also members of the National Federation of Builders which not only sets a high standard of quality but requires our Hampshire builders to be backed with liability insurance. We understand that nobody wants to be kept waiting around for their building work to be completed. As the fastest builders Hampshire has experienced, we boast the shortest lead times in the industry. From a small extension to a complete refurbishment of your property, you can be certain that you are in safe hands with our Hampshire builders. For the most trusted builders in Hampshire, get in touch with Acorn Building Contracts today on 023 8024 3336.